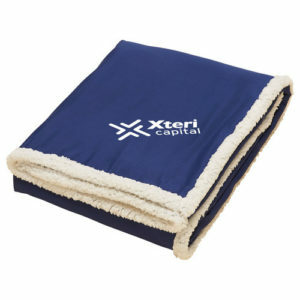 Provide the comfort your customers crave with this amazing barrel Fleece Blanket! It’s made of 100% polyester and rolls up for easy carrying. 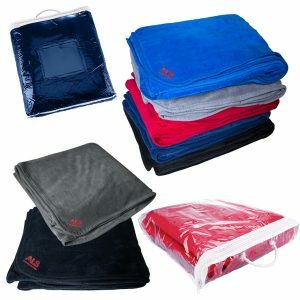 This item has a handle included as well as a hook-and-loop closure, making this perfect for taking on road trips, camping, or sleepovers. 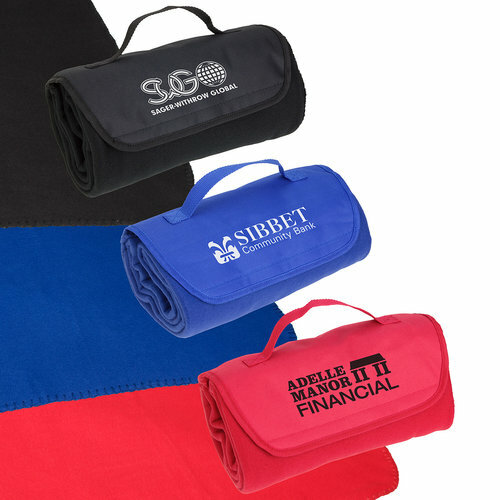 Imprint one of the three available colors with your company name or logo and cover your clients in a brand that they’ll come to love!